I corresponded with Hugh since 2008 and finally decided to attend one of his courses. In 2012, I travelled to Australia and attended his intensive course, and ever since we have kept in touch. At last, an opportunity came up for him to visit Avondale for a week, and we didn’t want to miss out on being able to offer South Africans a rare chance to share in the extensive knowledge and expertise of this global figure in Biodynamic agriculture. We held the sold-out workshop over the last weekend in March and the forty delegates got to spend two invigorating and inspiring days with Hugh. We were a diverse group, not just farmers and biodynamic practitioners but also people in other fields such as health. 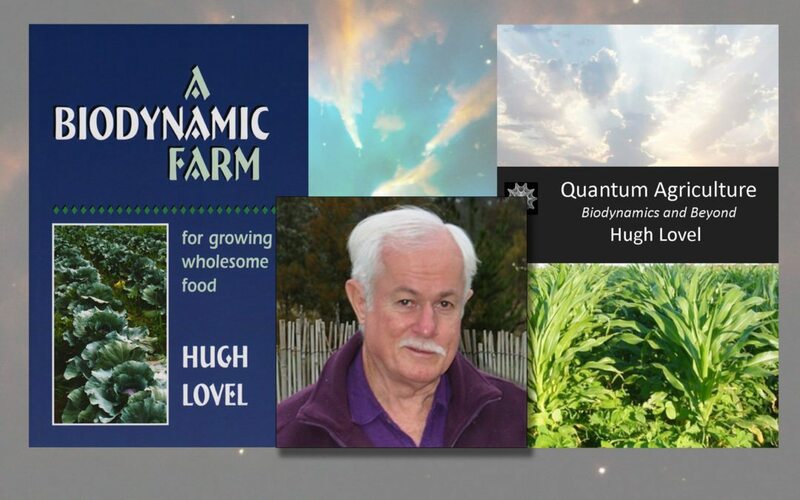 Hugh offered exceptional insights into a range of topics from radionics and field broadcasting, to the biochemical sequence and biodynamic preparations. Like most interesting people with something of great value to teach, Hugh is also a lifelong learner full of curiosity and the workshop provided plenty of space for some valuable sharing of ideas. Donec Nullam elit. sed sit lectus sem, pulvinar accumsan neque.